CSA have supported a successful hybrid application, brought jointly by Bracknell Forest Council and Luff Developments Ltd, for the development of a new Learning Village and 400 home residential development on part of the Blue Mountain Golf Course on the outskirts of Bracknell, Berkshire. In addition to detailed work leading up to the provision of landscape and ecology chapters for the Environmental Impact Assessment, CSA’s landscape and ecology teams also collaborated to design a bespoke Suitable Alternative Natural Greenspace (SANG), in consultation with Natural England and the local authority. 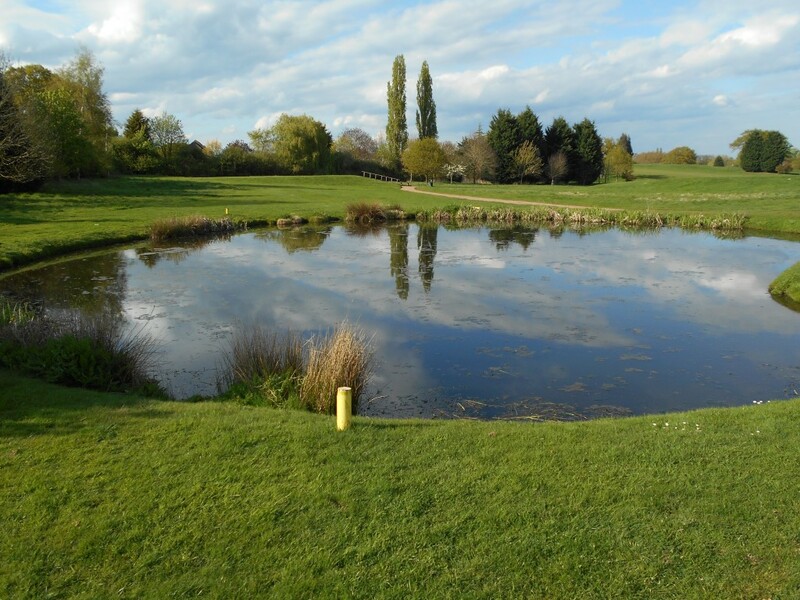 The c.13ha SANG, encompassing a 2.4km circular walk, is to be delivered on former golf course land adjacent to the development and will mitigate the potentially damaging effects of the residential scheme on the nearby Thames Basin Heaths SPA.